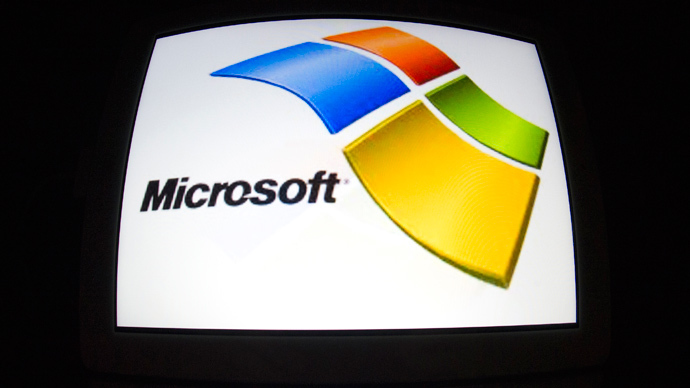 Microsoft’s general counsel Brad Smith announced the companies were following through with a suit, saying negotiations with the government since June have not yielded significant progress. The companies maintain they should be allowed to disclose the nature of their relationship with government spying — via the program known as PRISM — in the face of public criticism after the NSA stories were reported by The Guardian and The Washington Post. “On six occasions in recent weeks we agreed with the Department of Justice to extend the Government’s deadline to reply to these lawsuits. We hoped that these discussions would lead to an agreement acceptable to all. While we appreciate the good faith and earnest efforts by the capable Government lawyers with whom we negotiated, we are disappointed that these negotiations ended in failure,” Smith wrote in a post entitled “Standing Together for Greater Transparency” on Microsoft’s corporate blog. The companies deny PRISM allows the government direct access to their systems, but they are not legally able to disclose how often they have been asked to provide information on users. Though the US government has said it will reveal more details of the nature and scope of their requests of the companies in 2012, Smith said it’s not enough. “We believe it is vital to publish information that clearly shows the number of national security demands for user content, such as the text of an email,” he wrote. In 2012, the secret FISA court granted 1,856 government requests for customer data while rejecting none.